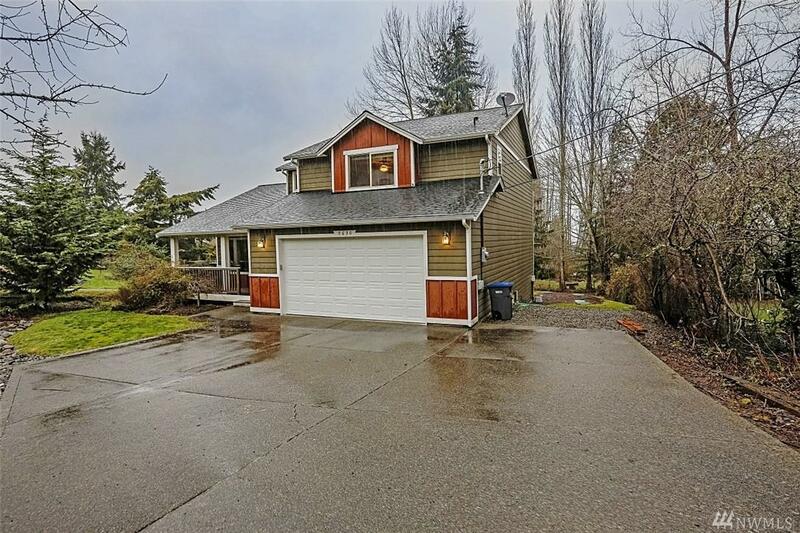 Terrific 3 bedroom 2.5 bath home, just around the corner from the Southworth Ferry. 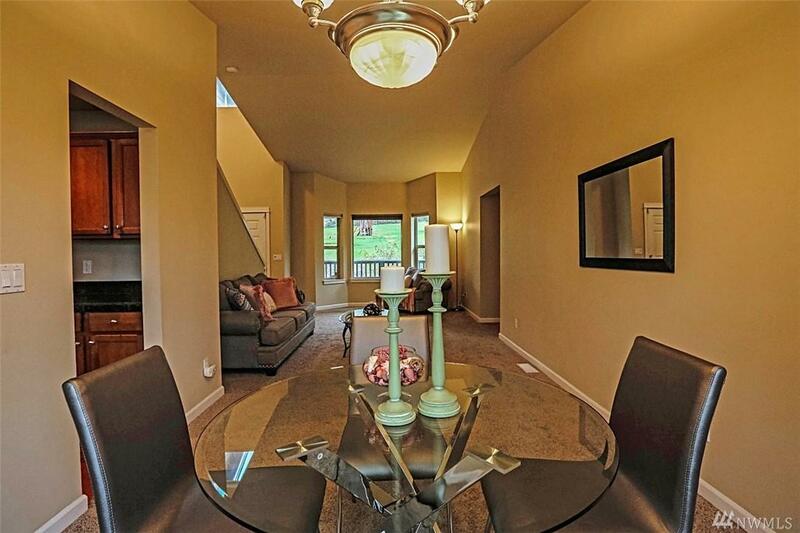 This open-concept home has a covered front porch & large back deck. 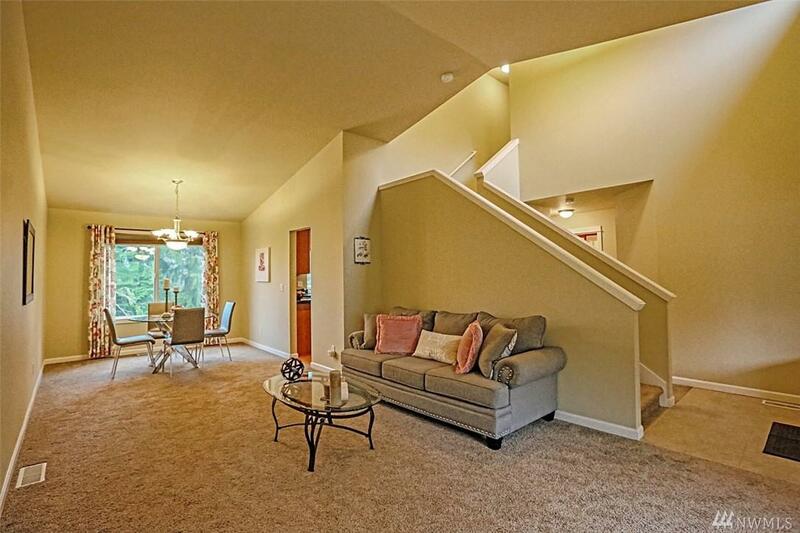 The interior floor plan flows - great for entertaining! 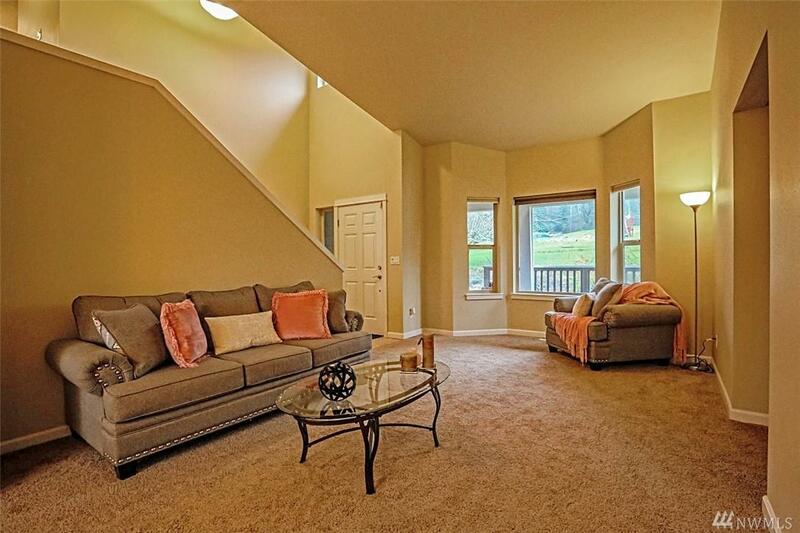 Featuring designer paint colors throughout, painted mill work, stainless steel appliances, granite counters, hardwood floors, vaulted ceilings, spacious master bedroom, with an over-sized 2 car garage. 10 minutes to SR16 & a 2 minute walk to the beach.